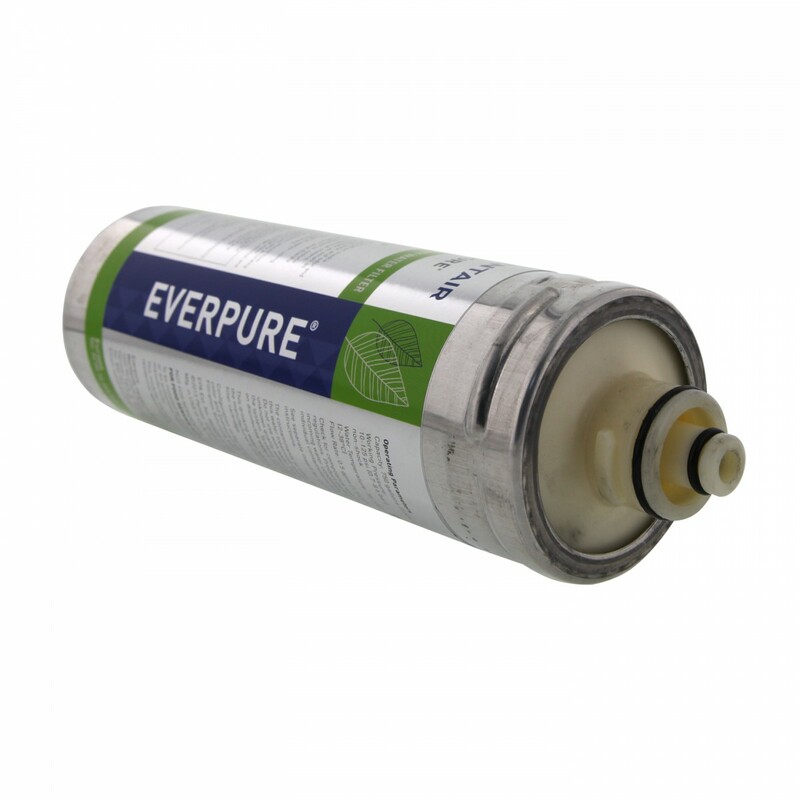 The EV9634-26 Everpure S-54 water filter cartridge, which replaced the EV9720-06, is a genuine OE part for use with the manufacturerâ€™s QL filtration systems. An affordably priced cartridge that uses Micro-Pure filtration media to reduce harmful impurities including Cysts and asbestos. This cartridge is also highly effective at reducing chlorine taste and odor, ensuring you only drink the highest quality water in your home. Proudly made in the USA. 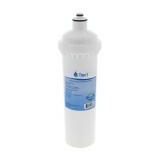 Order the EV9634-26 Everpure S-54 water filter cartridge from us by 4pm CST for FREE same day shipping. 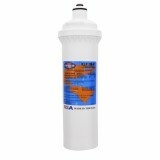 Ensures you drink or serve only clean tasting, high quality water in your home or business! 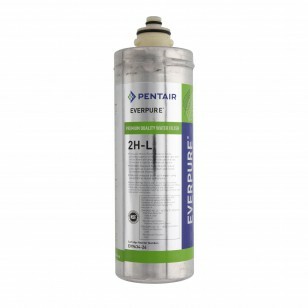 The EVERPURE-EV9720-06 does not reduce fluoride.